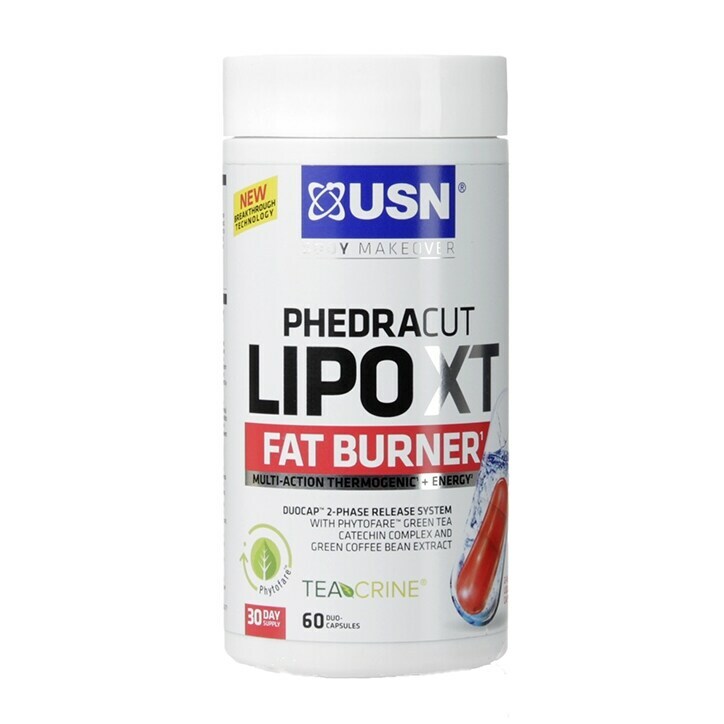 USN Phedra Cut Lipo XT is rated 4.0 out of 5 by 16. Rated 3 out of 5 by Leash from Good for weight loss I took these tablets for about 3 months and I lost 2 stone due to not feeling hungry. So was great for wait loss however it gave me headaches and made me feel sick every now and then. I also found it very hard to concentrate. Rated 5 out of 5 by Laurels from Worked for me Have taken these for two weeks and lost 5lbs per week. Helps me move into ketosis much quicker and I don't get any side effects I have done from similar products. Sleeping has been good and no shakes or headaches.